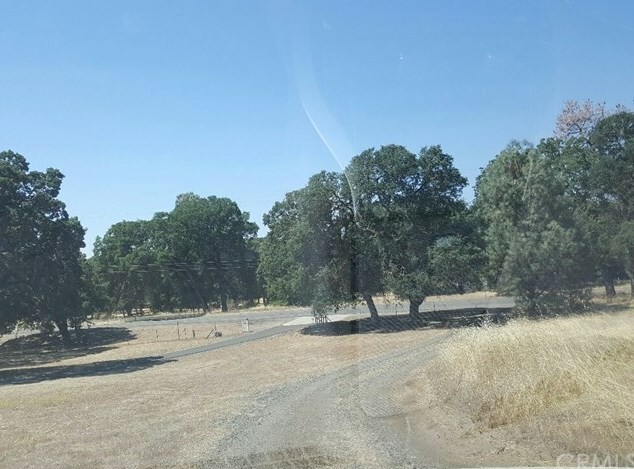 Breath taking 18 acre fully designed 15 lot subdivision. 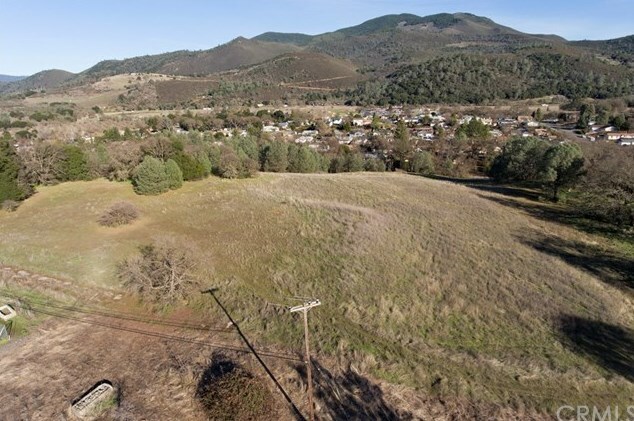 Tentatively approved with second phase of engineering completed and approved by County of Lake. 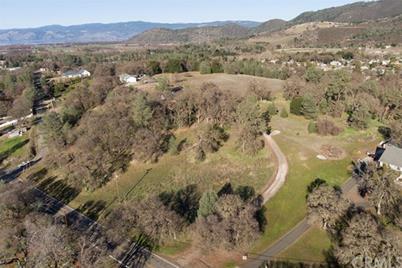 Just a couple of minor details for new owner to update and construction of the land development can begin. 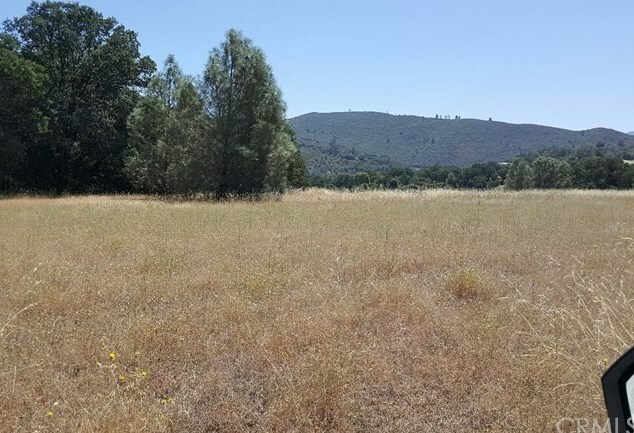 Years of holding and submissions of plans for review done! 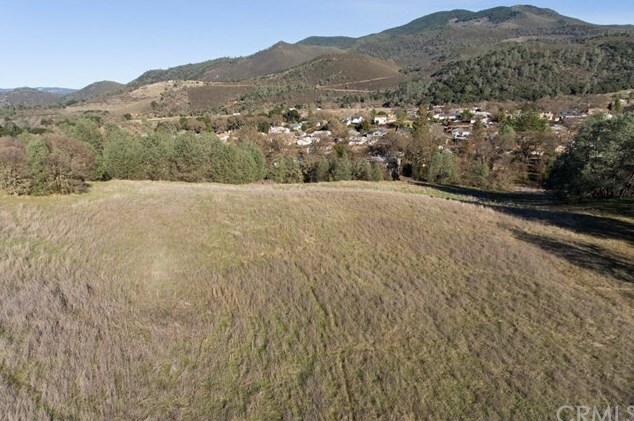 Begin construction this spring and start building houses in the fall. 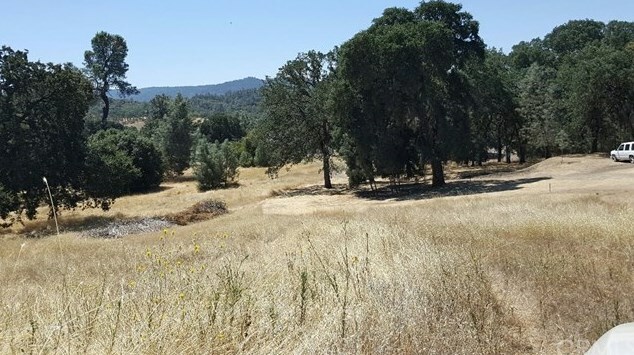 The proposed lots range from 1/2 acre to 1+ acres and many have views and border year round Cole Creek. 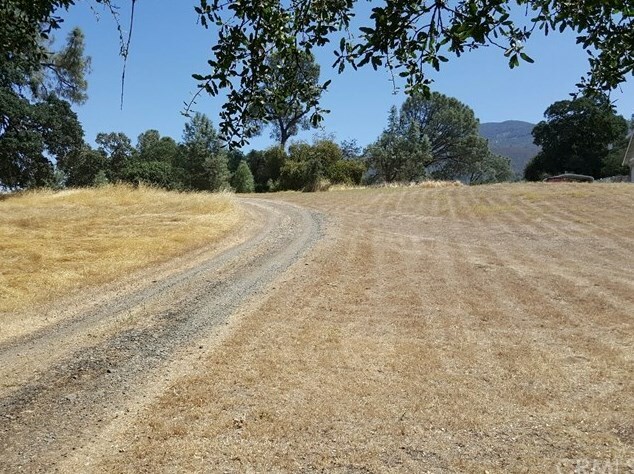 Gently rolling to level terrain with established oak trees. 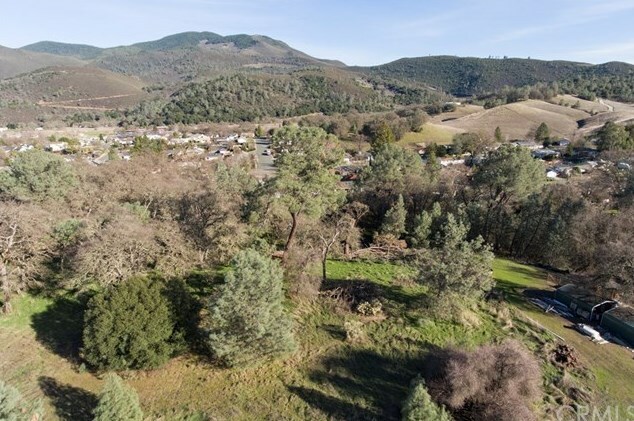 Close to town and access to Highway 29. 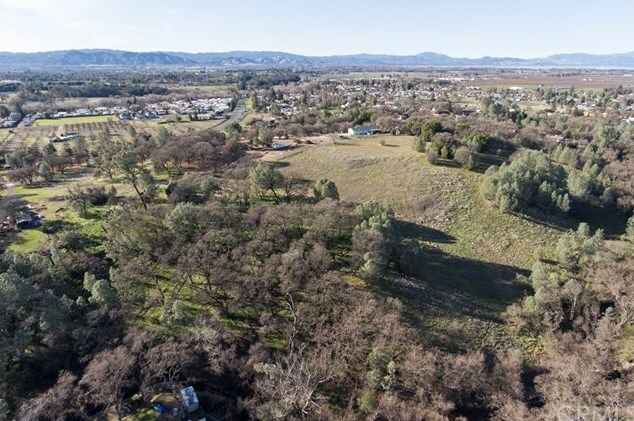 Water and sewer on Wilkinson. See attached supplements and maps. 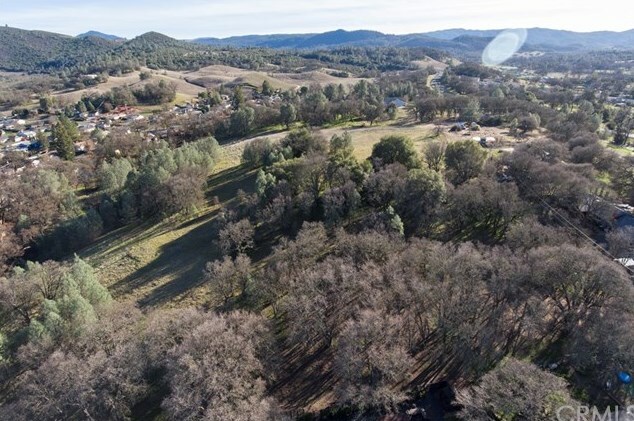 This property can supply custom homes to the high demand of new homes in Kelseyville. 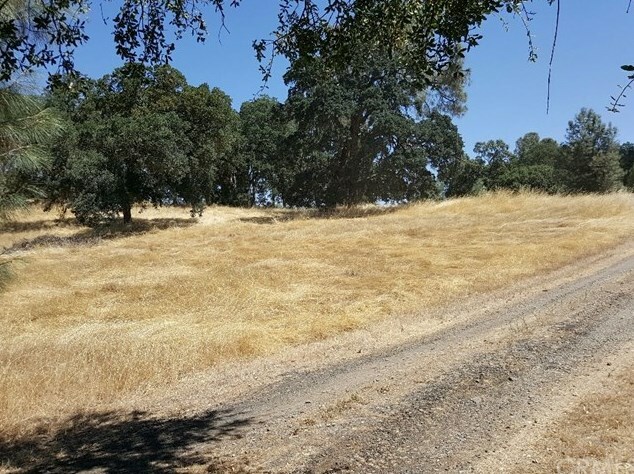 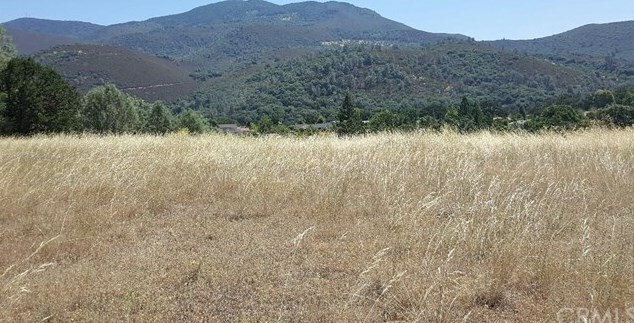 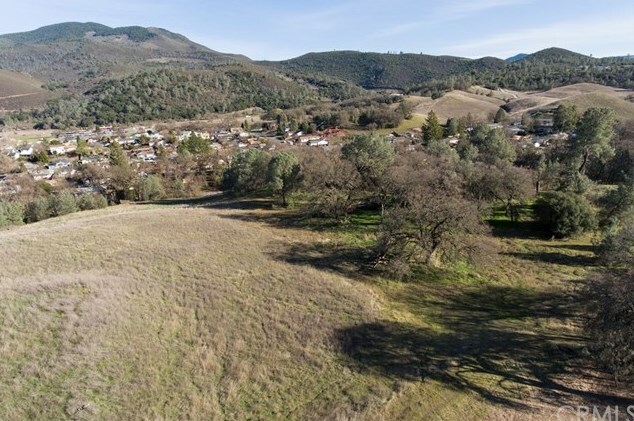 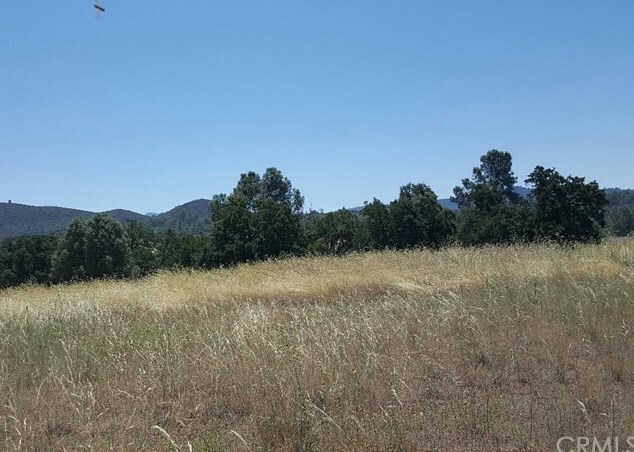 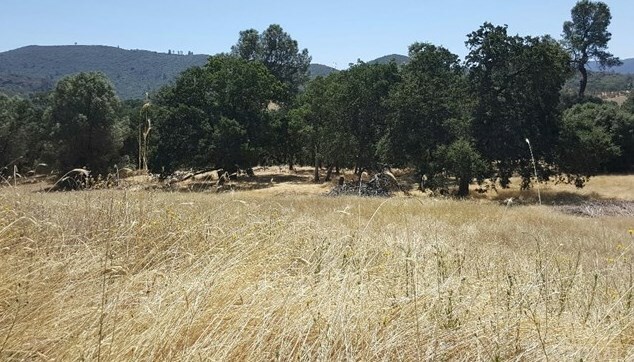 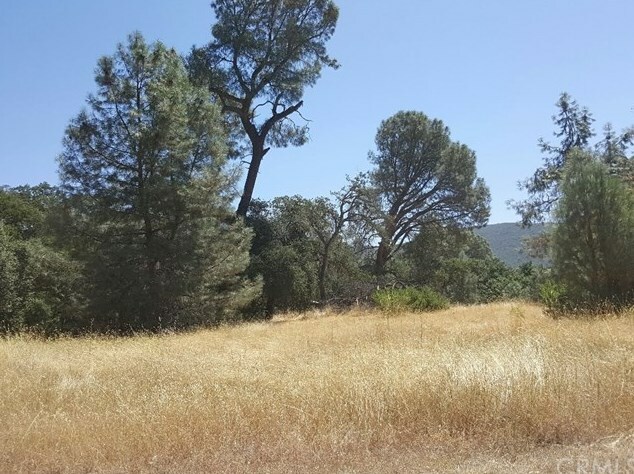 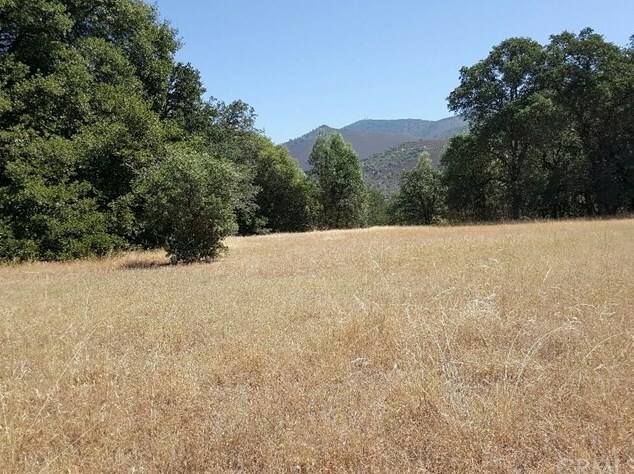 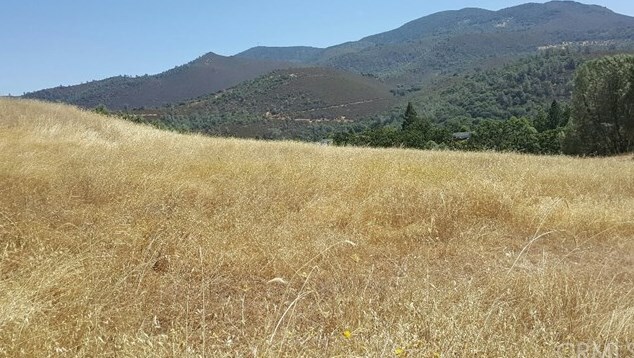 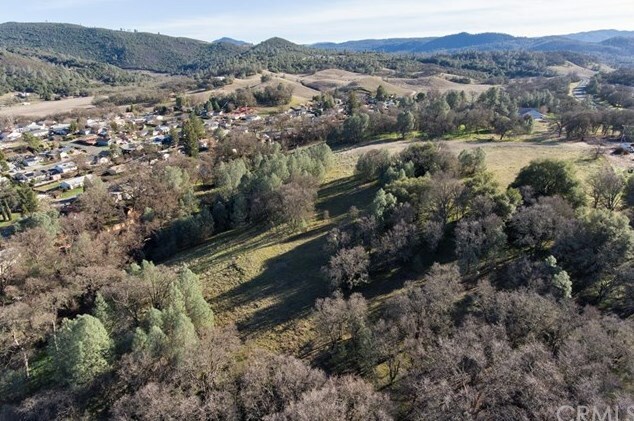 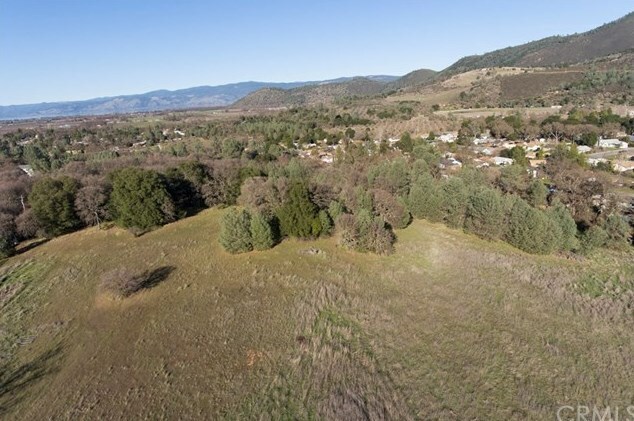 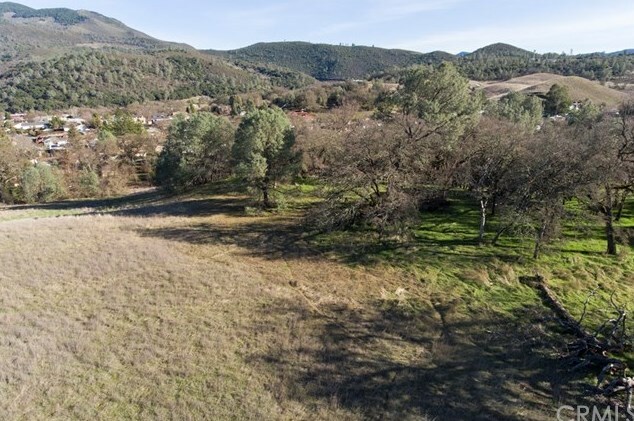 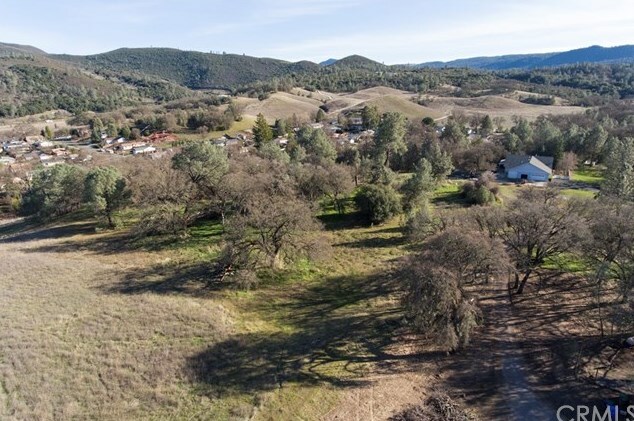 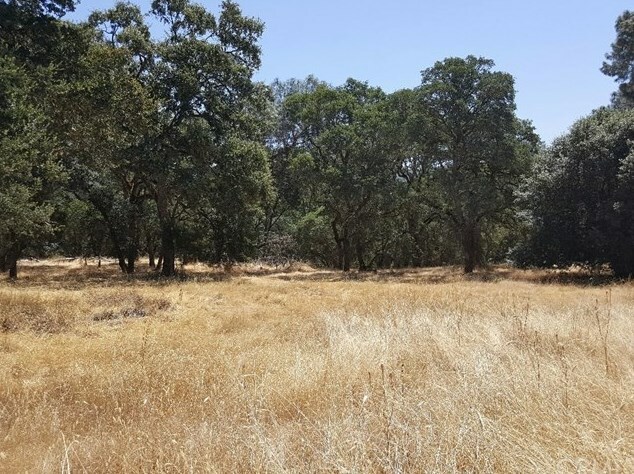 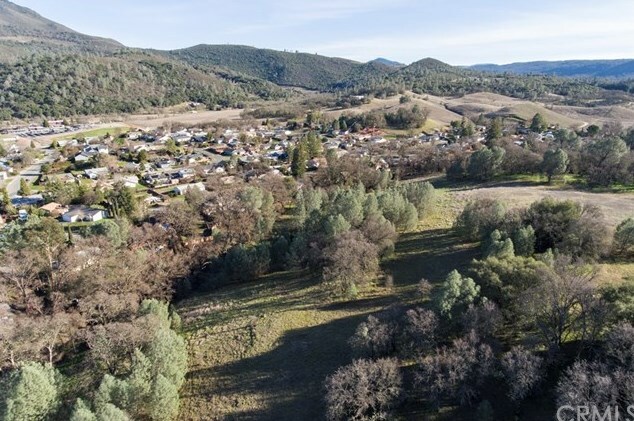 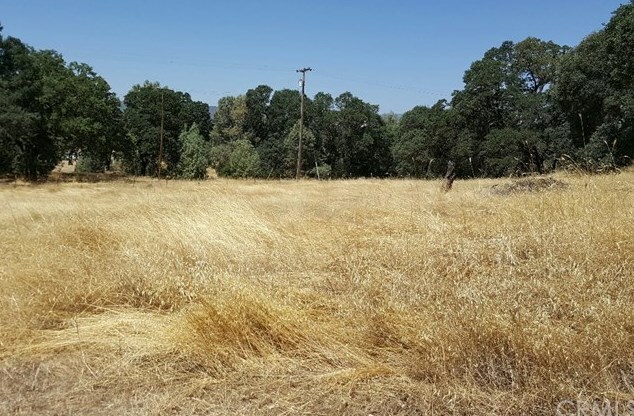 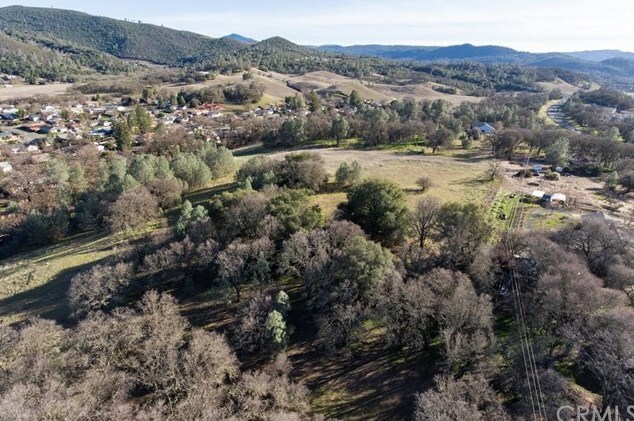 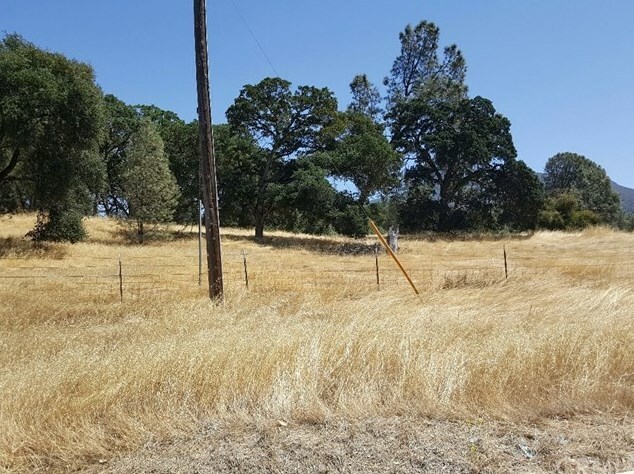 5800 Wilkinson Road, Kelseyville, CA 95451 (MLS# LC18026470) is a Lots/Land property with a lot size of 18.5300 acres. 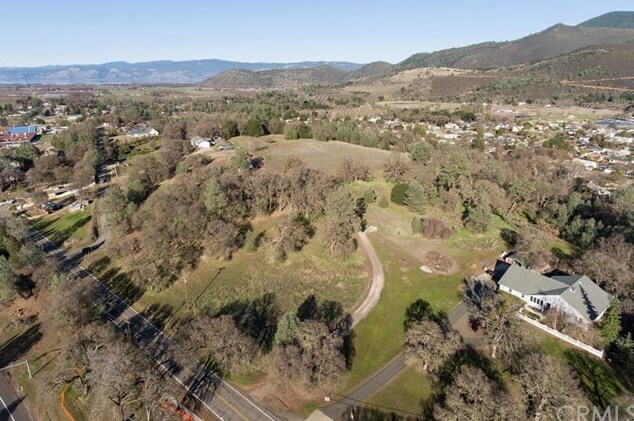 5800 Wilkinson Road is currently listed for $375,000 and was received on February 03, 2018. 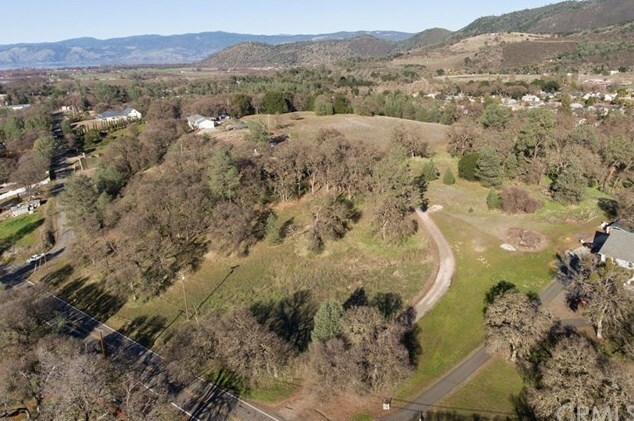 Want to learn more about 5800 Wilkinson Road? 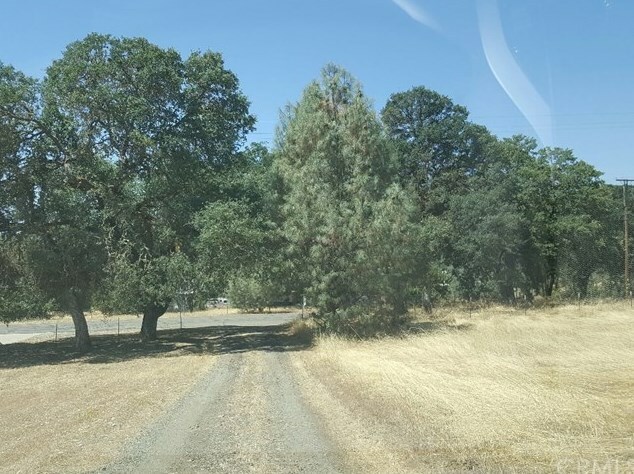 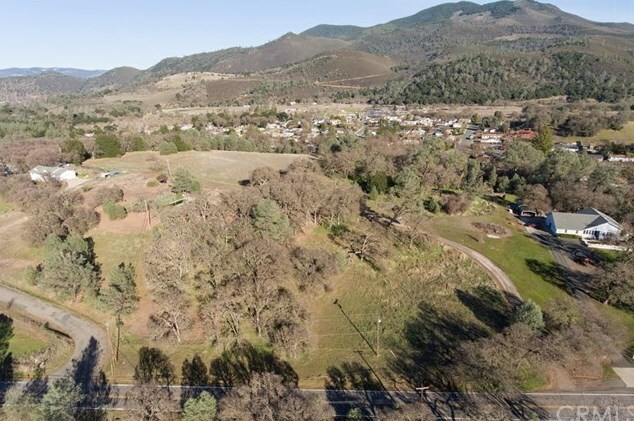 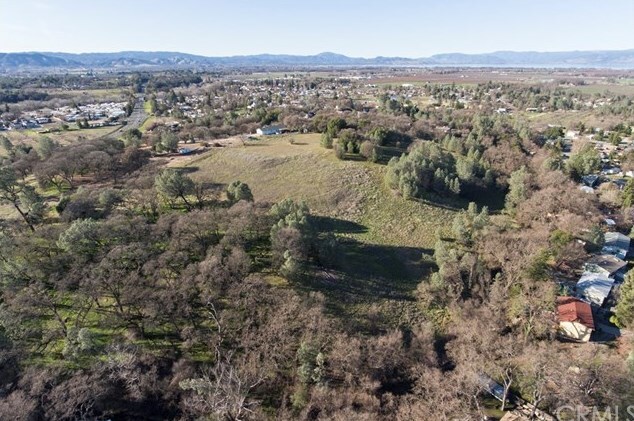 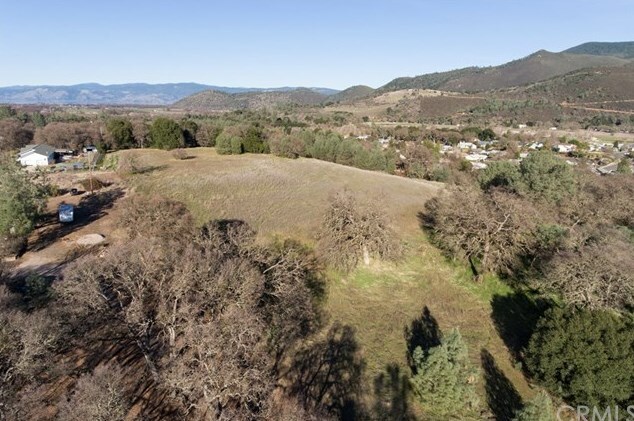 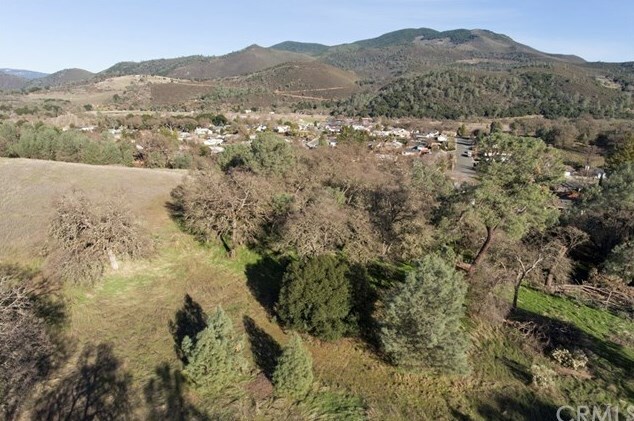 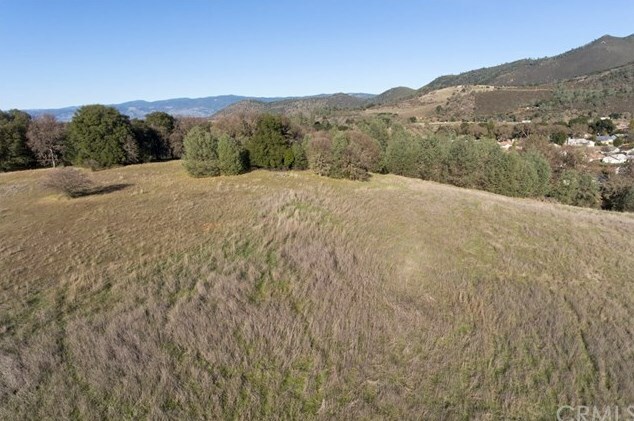 Do you have questions about finding other Lots/Land real estate for sale in Kelseyville? 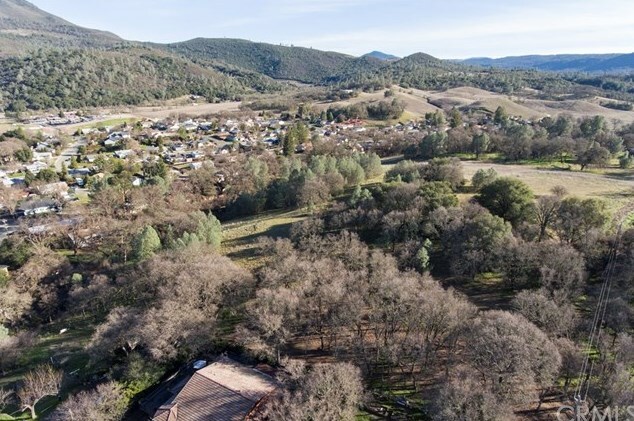 You can browse all Kelseyville real estate or contact a Coldwell Banker agent to request more information.